says Nicholas Carr, a journalist and the author of The Shallows and The Big Switch (I have to say that I found that most ironic, he complains about his inability to read long articles then he publishes a book that’s 276 pages long!). says Bruce Friedman, a pathologist and a member at the University of Michigan Medical School. Both Carr and Friedman believe that they have lost the ability to read long articles as deeply and as easily as they used to. 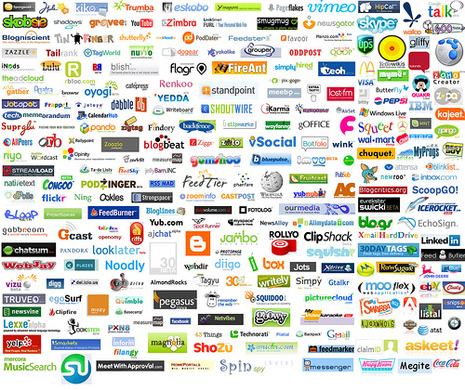 Moreover, they both seem to have a strong belief that the web innovations are mostly to blame. Surrounded by multiple videos, images, emails and pages, we seem to be jumping from one place to another only to find ourselves in a third place and the process goes on endlessly. While reading an article online, we are surrounded by email alerts, ads, pop-ups, Skype alerts, Facebook alerts, an interesting link to follow, news feed… We can never really focus our attention on that article we were reading, heck, we get so hypnotized by the circus that’s playing around us that we even forget that we were ever reading an article! What many of us don’t know is that our brains are significantly plastic; neuroscientist Michael Merzenich describes it as “an exquisitely adaptable machine”. He adds that our brain continuously changes when challenging it to acquire different skills like getting acquainted to online reading. By using the web, we incur significant alterations in our brains which make deep thoughtful reading so painful. “We are how we read” said Maryanne Wolf, a developmental psychologist at Tufts University. She explained that when we read online, we are merely decoding the information, scanning the content and that our biggest concerns become immediacy and efficiency. We then lose the ability to interpret and to make connections in the text which we previously had in calmer and less “crowded” atmospheres. She also explained that different mediums of information shape our mental circuits in different ways. Hence, the circuits shaped by the web will very much differ from the circuits formed by reading books. While reading books helps in weaving circuits that are able to think deeply and critically, reading on the web weaves circuits that are good at fast scanning and decoding. This shows that the web can impose serious changes to the ways we think and the ways our brains are shaped. Carr adds that we choose to spend time online on the expense of the time spent offline. we gradually come to strengthen the brain circuits needed for online activities and we weaken the brain circuits that are needed for offline activities (Carr). These brain alterations are amplified because of all the characteristics that come with the web; repetition, intensity, interactivity and addiction. 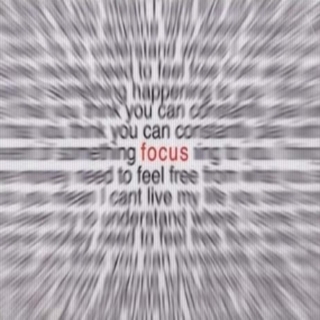 Usually, only one of the above factors is enough for us to incur brain changes, let alone all of the factors combined together and intensified. 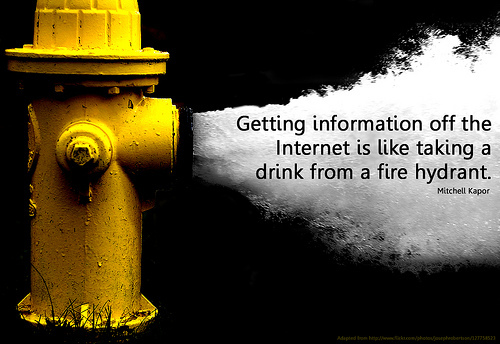 Moreover, while surfing the web, we’re bombarded by an invasion of information coming from all directions. We have a constant need to pause and evaluate whether or not each information is worth reviewing. For instance, while reading an article online, my eyes are involuntarily attracted to the underlined links. This innovation of embedded sources inside the article creates an exigency to pause for a second and look at it carefully to decide whether or not I should take a look at it. I just can’t let a potentially “informative” link slip out of my hands. And so if it triggers my curiosity enough, I open up the link in another tab but then this link evaluation process is not over yet, I now have to decide whether I am going to take a look at it now or leave it till later. If I decide to start reading it right away, it might lead me to even more links and this process keeps going. But what about that “old” poor article I had started with? Even if I manage to return to it, my line of thoughts has been interrupted and I missed the smooth flow of concentrated information that the writer was trying to provide. My brain has become so exhausted with decision making and judgments while trying to process the constant flow of information that it lost the ability to start actually interpreting and analyzing. Taking in the information – I meant some parts of the information – becomes quite enough for my worn out brain. As shown above, one of the results of using the web is scattered attention as well as heavy and multitasked decision making. Those two outcomes might overload our working memory which in turn affects the efficiency of information retention and interpretation. Our memory is divided into two kinds; short term and long term memory. 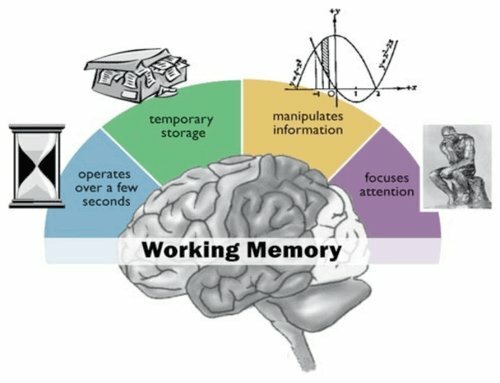 Working memory is an essential part of our short term memory; it is basically everything that we’re thinking of at each moment, it’s what we’re conscious of. says John Sweller an Australian psychologist. 3. Catone, Josh. "What the Heck Happened to Our Attention Spans?" SitePoint » Web Design, Web Development, Freelancing, Tech News and More. 25 July 2008. Web. 10 May 2011. <http://blogs.sitepoint.com/what-the-heck-happened-to-our-attention-spans/>.